The term ‘probiotic’ is derived from the Greek pro (for) and bios (life) meaning ‘for life’. The concept of supplementing diet with probiotics evolved at the turn of the 20th century from a hypothesis proposed by Nobel Prize-winning Russian scientist Eli Metchnikoff. Metchnikoff suggested that the long, healthy life of Bulgarian peasants resulted from their consumption of fermented milk products and that the fermented lactobacillus positively influenced the microflora of the colon by decreasing toxic microbial activity. Over the past decade research in probiotic health benefits has exploded, discovering new bacteria and their effect at an unprecedented speed. 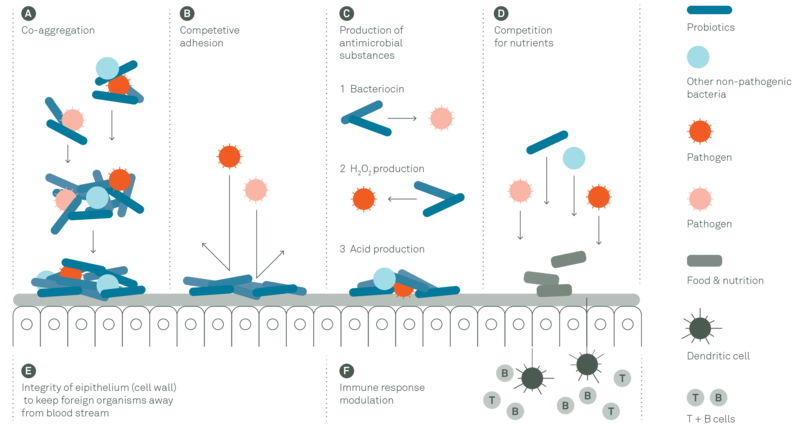 The beneficial effects of probiotics likely result from several complex, interacting mechanisms that will differ for different strains and sites of activity. Bifodan’s YourBrand turnkey solutions are based on specific probiotic strains with strong clinical evidence supporting a given indication area. Probiotics – even when belonging to the same family or species – have different properties; as siblings: same family but different competencies. Selecting a probiotic supplement based on identification of the specific strain is therefore critical to achieving the desired benefit. Product labeling will specify if the content is identified on a strain level or species level. Always look for a probiotic supplement with specific strains. Controlling quality and availability of probiotic strains is critical to our YourBrand promise. Bifodan diligently pursues a prioritized strain selection strategy to secure uniqueness, efficacy and quality of our YourBrand turnkey solutions. 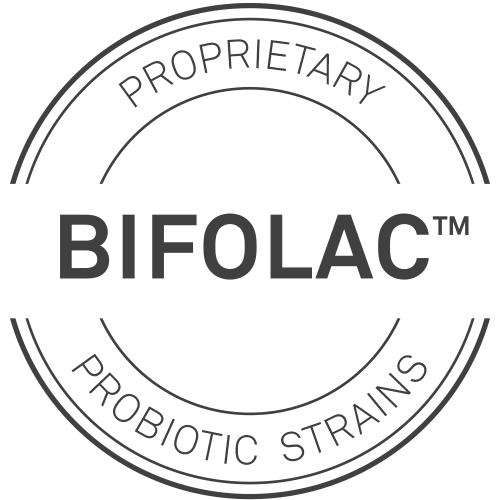 The BIFOLAC™ probiotics portfolio contains proprietary Bifodan strains, generic versions of original strains and third party branded strains where no alternative is available. Proprietary and generic Bifodan strains are manufactured on behalf of Bifodan through strategic partnerships and are all QPS and GRAS approved. Unique microbiotas are present all over the human body and are shaped in every individual by genes, diet, and environment. Probiotics work locally or systemically to help balance and maintain healthy microbiotas, and though probiotic research originated in understanding the intestinal microbiota, it is now recognized that probiotics may have beneficial effects in several local applications outside the gut. Natural defense against oral health problems. Largest application area for probiotics. Specific probiotics can support a balanced immune system. Well established application area for probiotics. 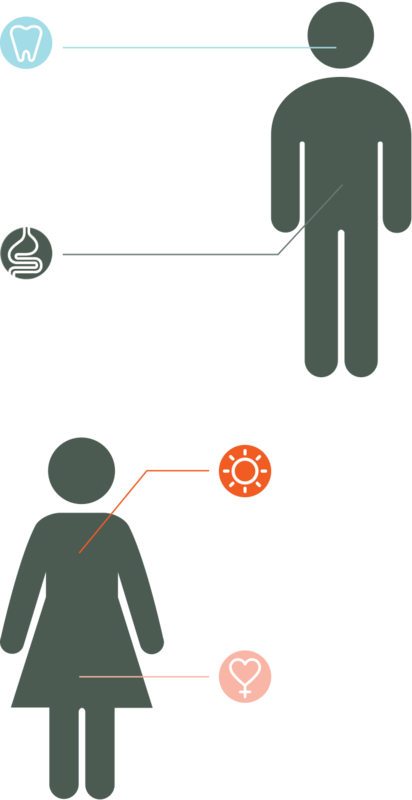 The microbiome develops over a person’s lifetime – that is why YourBrand probiotics match probiotic strains and dosage formats to target age-groups. Click here to learn more. The content of active cells or effective probiotics in a probiotic supplement is measured in the number of Colony Forming Units (CFU). Viable probiotics multiply, form colonies or colonize and only in this state, the desired action of the bacteria will happen. Labelling of probiotic supplements should therefore reflect the number of CFU the product will contain through the date of expiration. Bifodan is engaged with the International Probiotic Association, working together with the probiotic industry to implement labeling guidelines accordingly. NOT ALL PROBIOTICS ARE THE SAME and not all have demonstrated effect. Bifodans unique YourBrand products feature probiotics that are identified at strain level AND have been clinically studied. 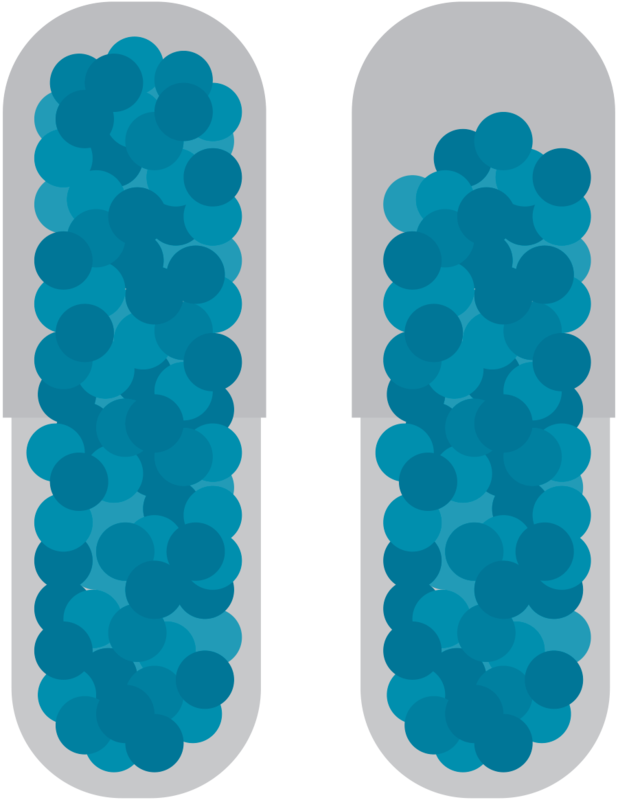 Clinical trials are performed with specified probiotic dosage levels or CFU content, and documented efficacy is tied to these levels. YourBrand products are designed to contain specific CFU levels to ensure that the finished product offers adequate amounts of probiotics during the entire product shelf life.